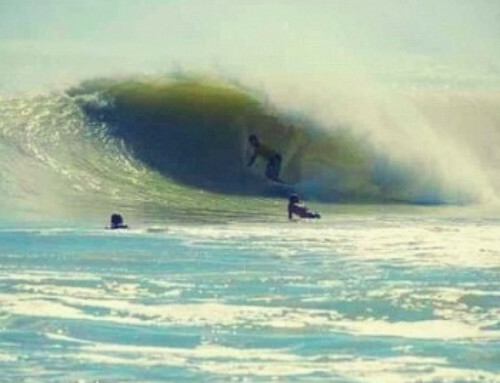 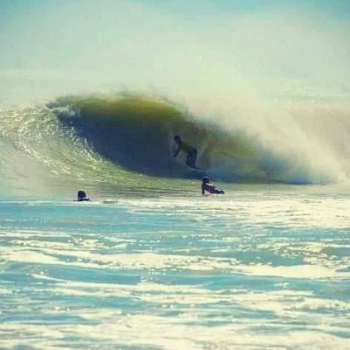 Channel Islands Arrive Just in Time for Hurricane Isaac! 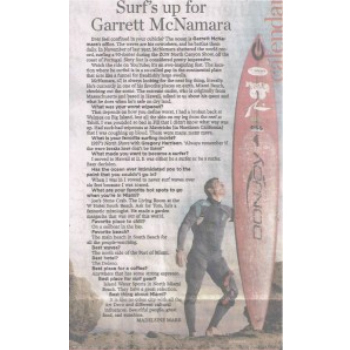 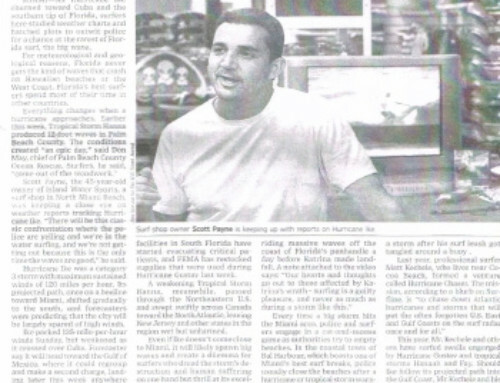 GARRETT McNAMARA CLAIMS ISLAND WATER SPORTS AS THE BEST SURF SHOP IN MIAMI! 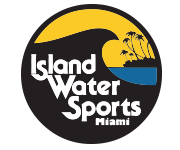 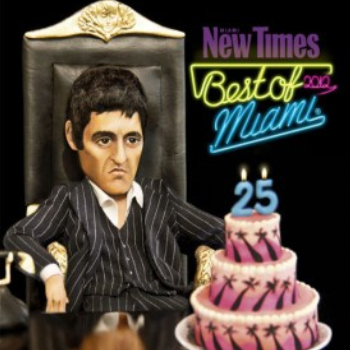 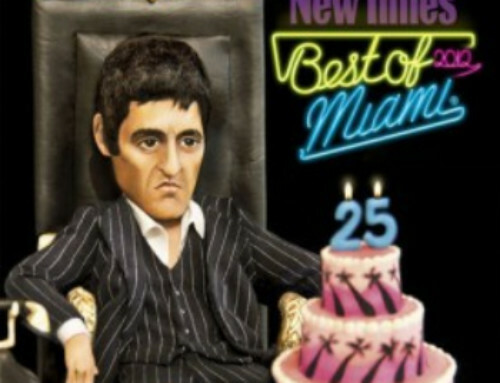 New Times Votes Island Water Sports #1 Surf Shop in Miami!